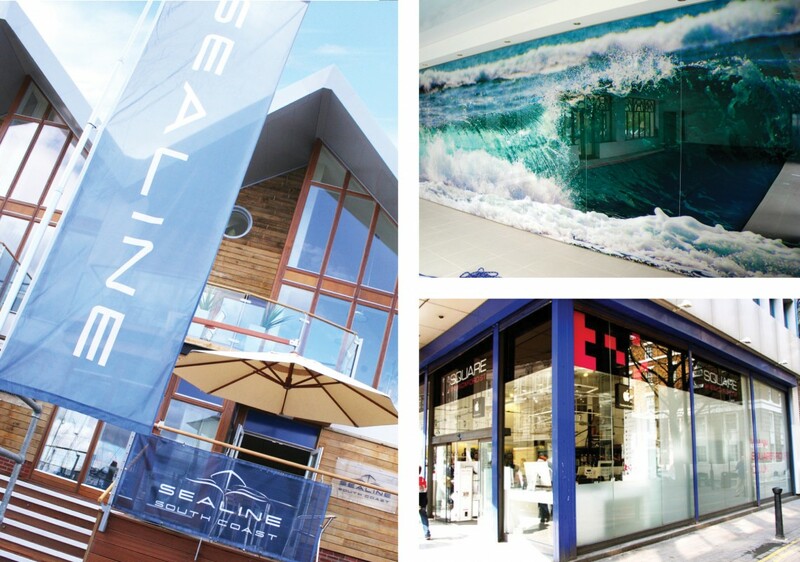 Your signage should reflect your brand and be instantly recognisable. 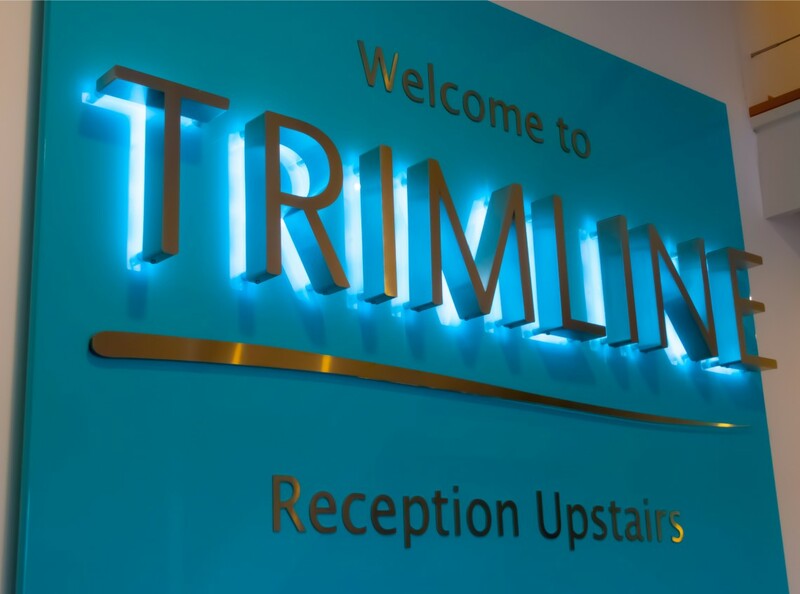 At Lime Commercial, we're skilled in devising clever methods of integrating your corporate branding with your signage, whether it's shop frontage, window graphics, way-finding, health and safety signage or interior graphics. We use the highest quality materials to create the right effect for your signage branding and will carefully consider the intended environment to choose the best material for the task, whether metals, acrylics, composites or contemporary vinyls. Lighting can alos paly a part in making your signage branding feel cohesive, for example LED illuminated, back-lit and halo-lit signage. 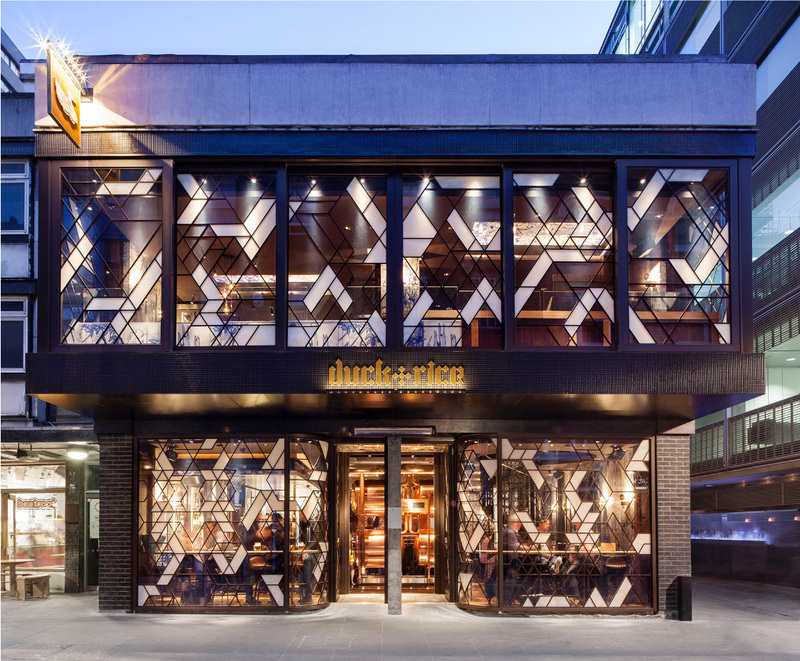 We offer a bespoke design service, starting with your basic corporate identity, we'll extend your aesthetic and create a range of digital art to use throughout your exterior and interior signage, ensuring that your business environment always feels harmonious with your brand.